The Samsung Galaxy S10 will mark the 10 year anniversary of Samsung’s flagship smartphone. This time, Samsung will reportedly launch three models of the S10. What is more surprising is that they might be planning to put an in-display fingerprint reader in all three. The Samsung Galaxy S10 is reportedly launching in three variants. A phablet sized S10 Plus, an S10 and an entry-level S10 Mini. The three variants might have different features, which will lead to varied pricing. 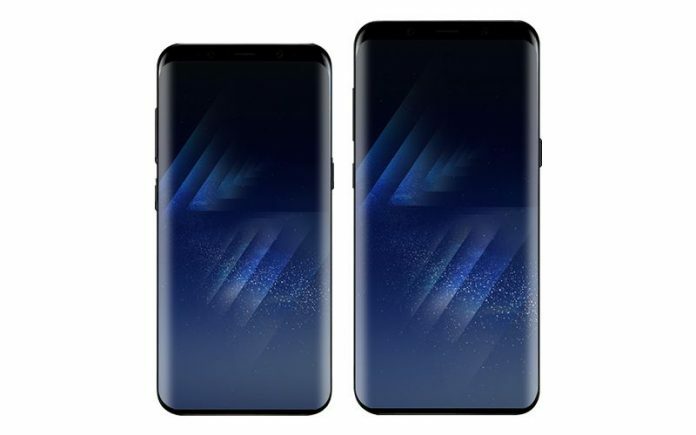 With this, Samsung aims to maximise the market for the Galaxy S10. 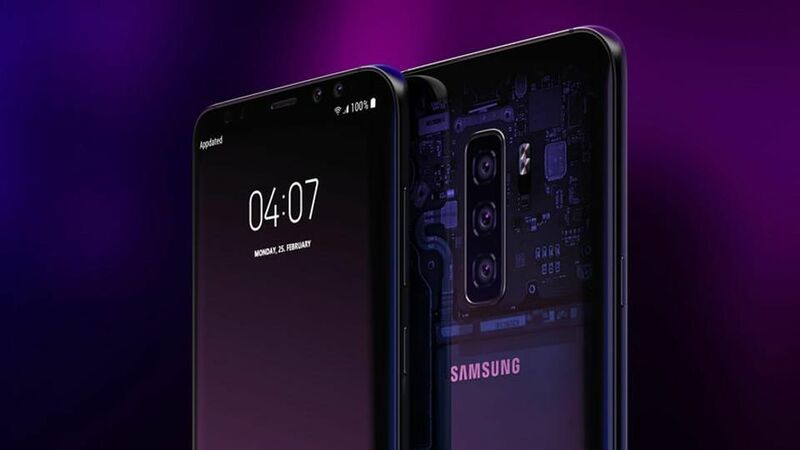 However, despite reports that the S10 Mini will be cheaper, Samsung might ensure it has an in-display fingerprint scanner as well. While it is rumoured that the S10 and the S10 Plus will use in-display ultrasonic fingerprint scanner , the S10 Mini is may use an optical fingerprint reader for the same. Samsung has reportedly partnered with Qualcomm for the technology. According to Qualcomm, their Fingerprint Sensors ultrasonic technology is state of the art in the smartphone market. It works by using ultrasonic waves which directly penetrate the skin. Then the system maps the most intricate parts of your fingerprint. This includes details such as ridge endings and sweat pores. The technology can work through OLED, glass and aluminium surfaces. It also works while in contact with sweat, oil and water. According to Qualcomm, it provides upto 6x more accurate biometric performance. With added security, it also ensures lower power consumption. The ultrasonic fingerprint scanner costs around three times more than an optical one. This explains why Samsung is reportedly not providing it in the S10 Mini. An in display fingerprint scanner in all three variants is a great move, if reports are to be believed. This doesn’t force buyers to go in for the top model just to get all the features. The Samsung Galaxy S10 will be launching in February 2019, according to reports.